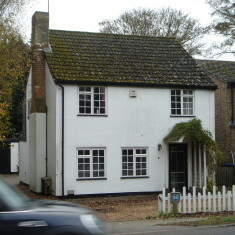 At one time this was the home of the village blacksmith family Lawrance (opens in new window). 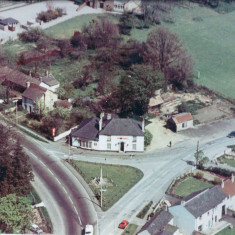 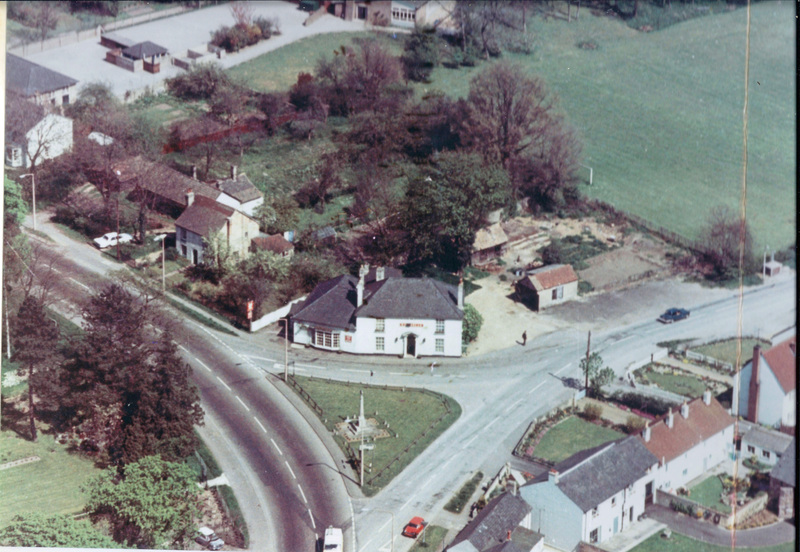 The Lawrances had moved to Forge Cottage and the smithy from at least 1871 and at the auction, James Lawrance purchased the properties for £255. 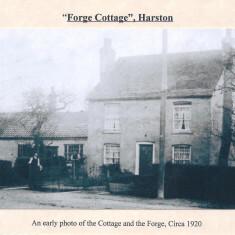 Forge Cottage has therefore been linked to the Harston blacksmith family of Lawrances for over 100 years. 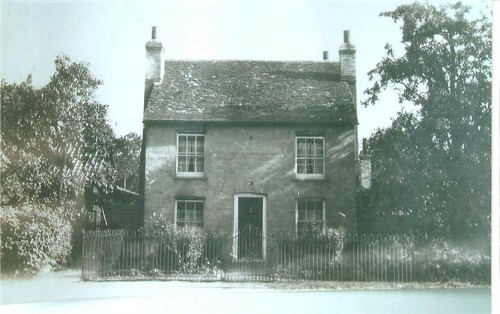 When James died in 1903, his son Joseph John with his wife & all 5 sons moved in. 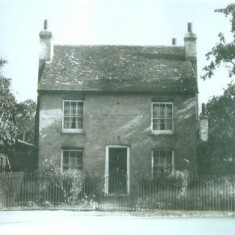 Joseph died in 1936 and his widow Lizzie continued to live there. 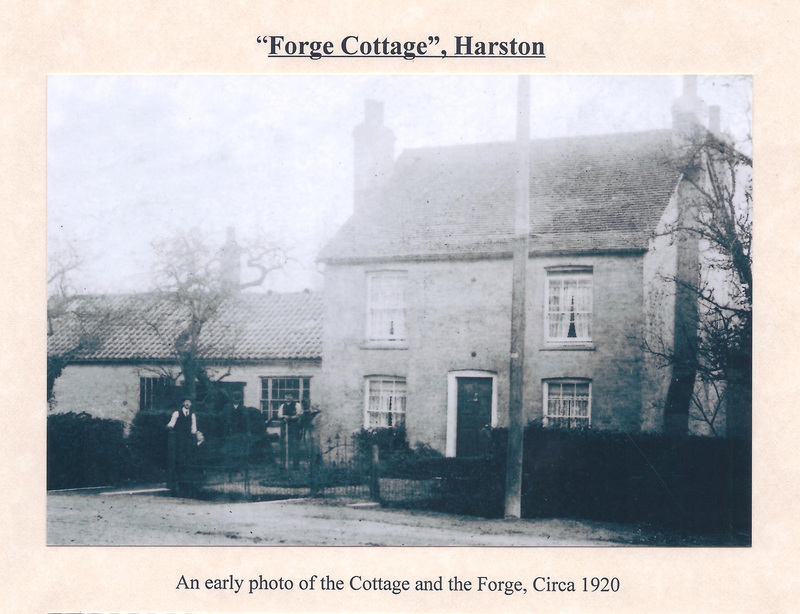 Towards the end of her life (she died in 1954) she sold Forge Cottage and the forge so that the money could be split between the 5 sons. 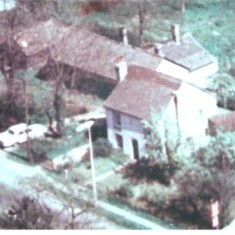 Her second eldest son, Harry, bought the properties. 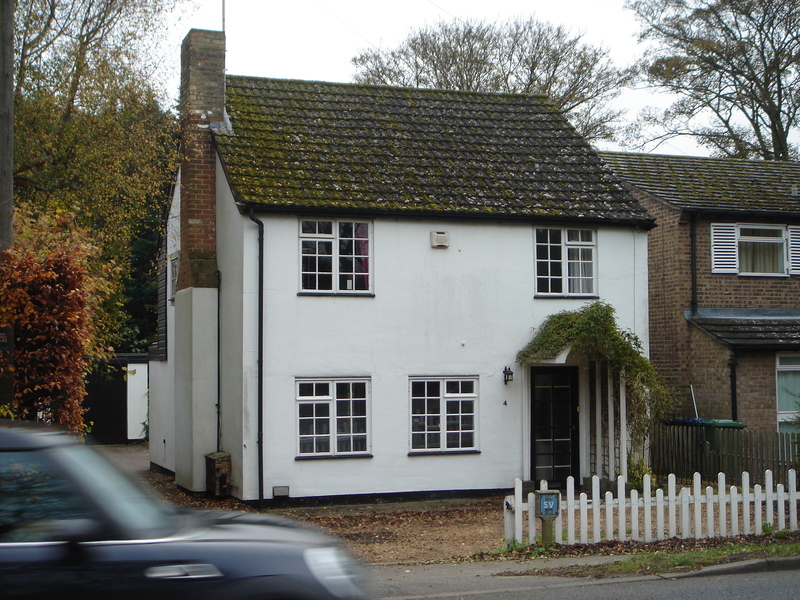 Harry was living here in 1964 when he moved to Ditton Cottage on Royston Road (link) and his eldest son Eric and wife Joan moved into No 4. 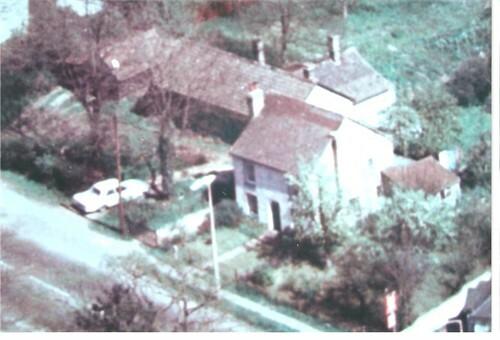 See No 6 High St for details of the forge.